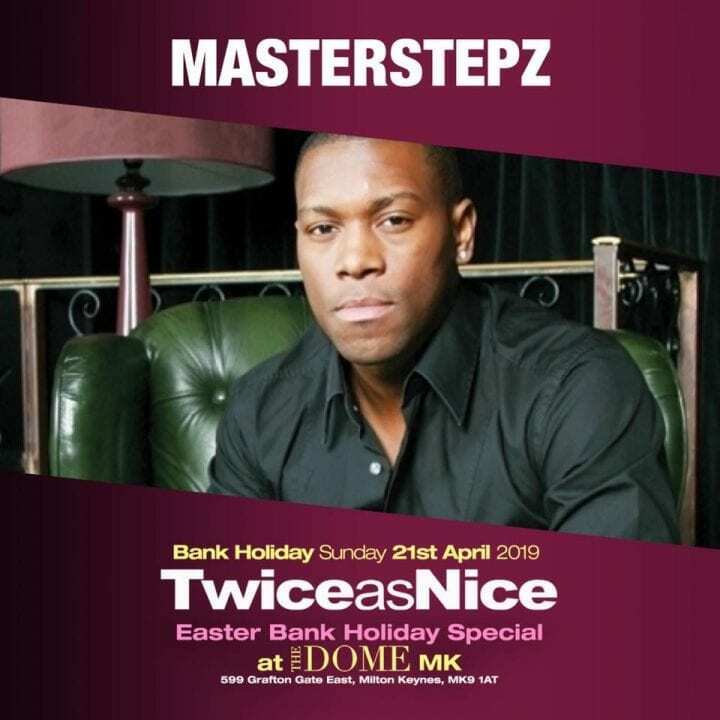 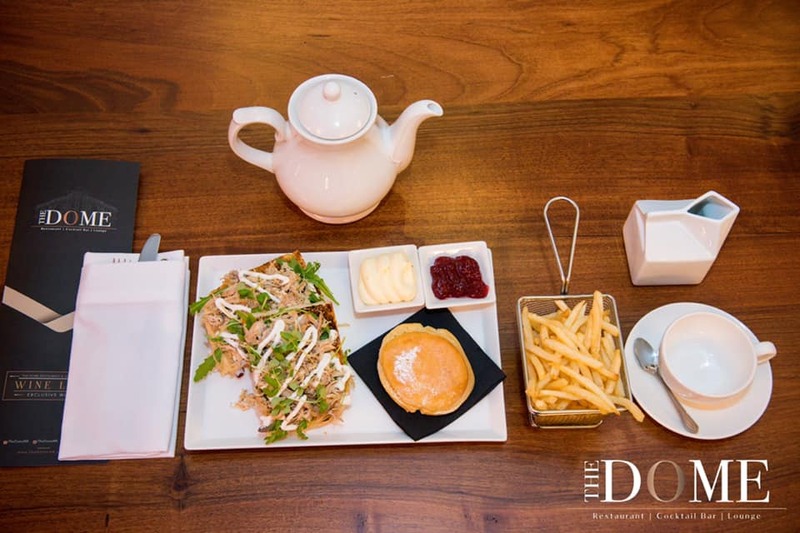 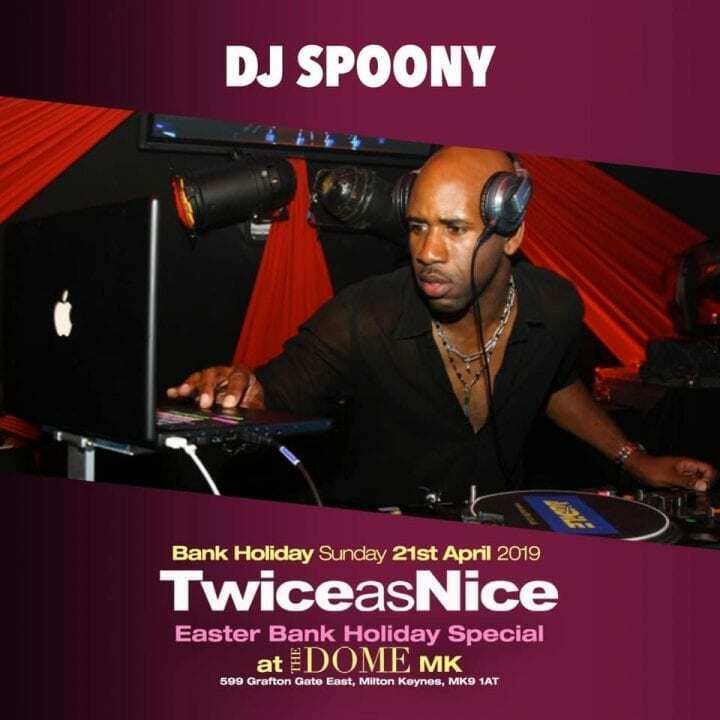 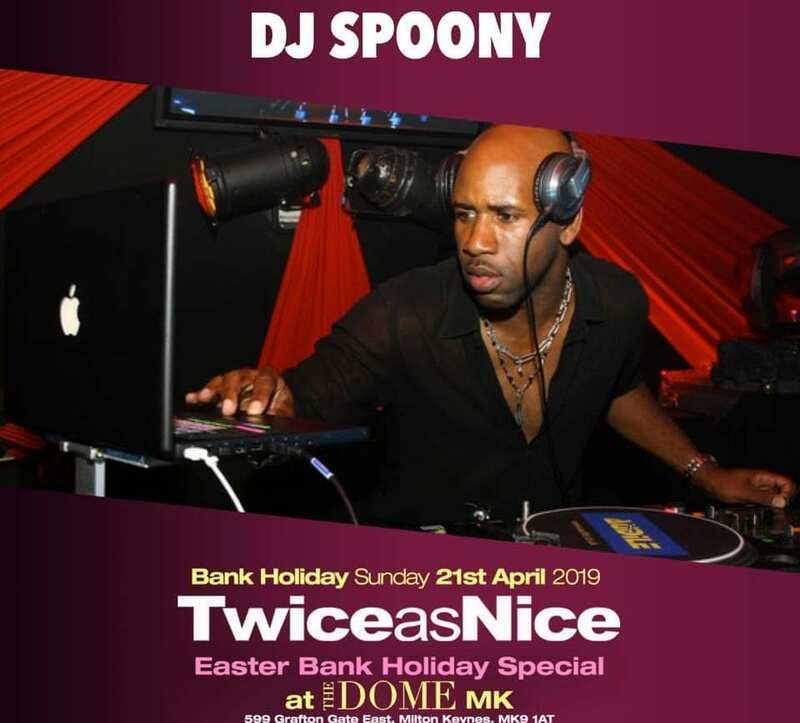 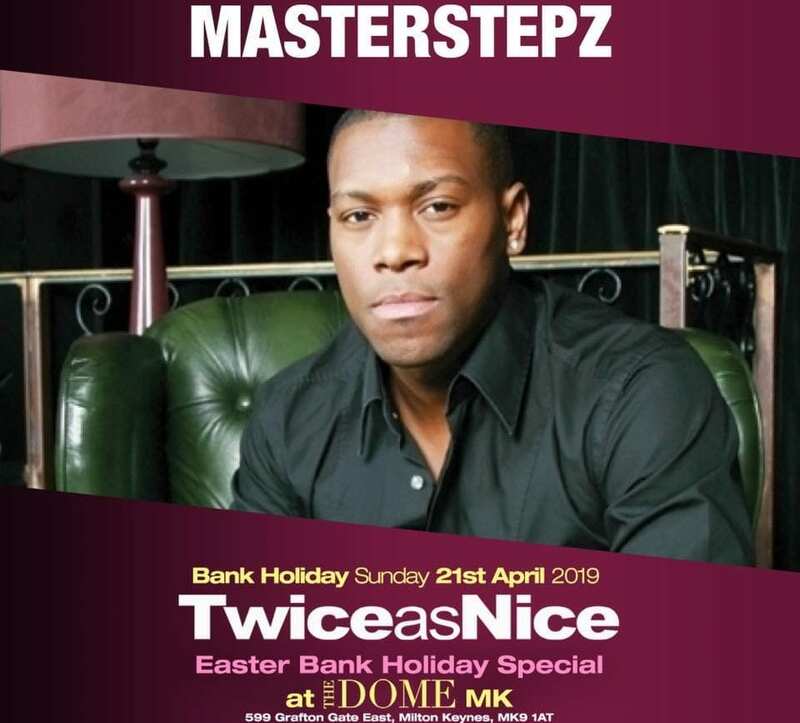 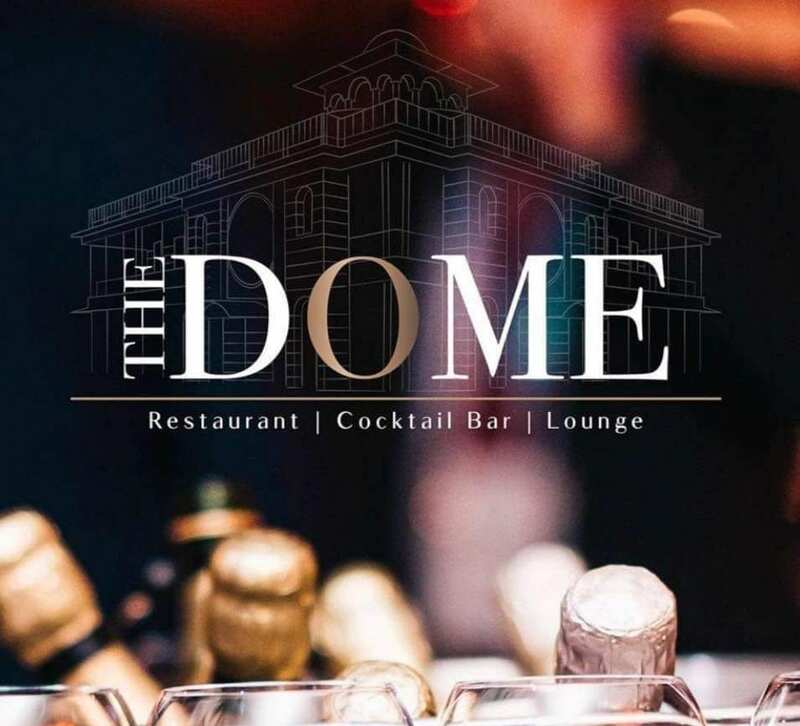 At The Dome we want you to be able to enjoy your dinner then proceed onto the rest of the night with good music, dancing and of course plenty of drinks. 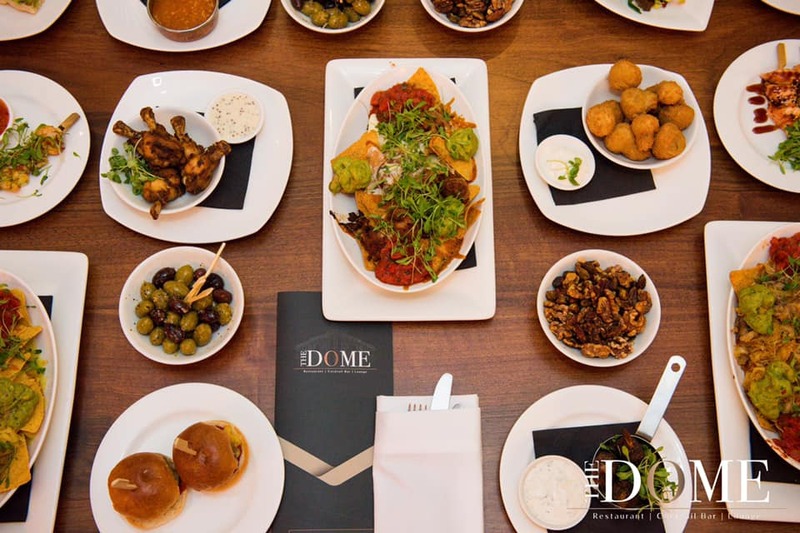 There are places to find each of these separately, but we want you to have all these qualities without skipping from place to place, as you try to satisfy your search for the perfect night out. 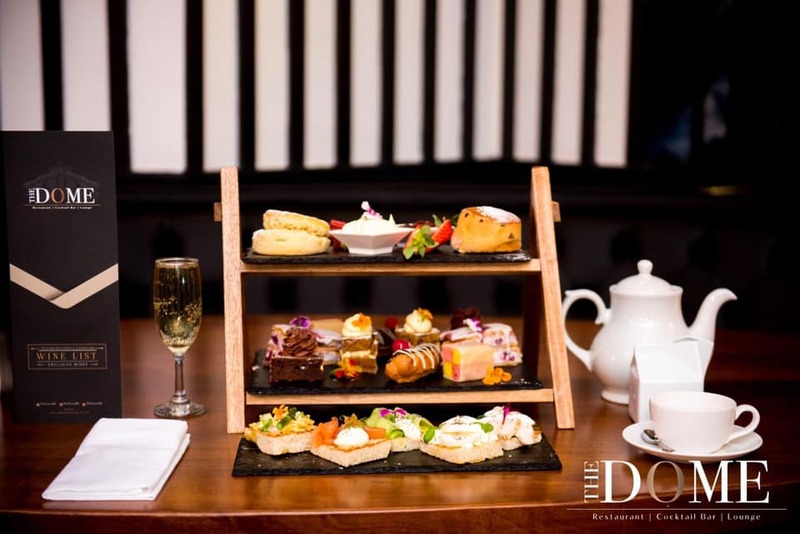 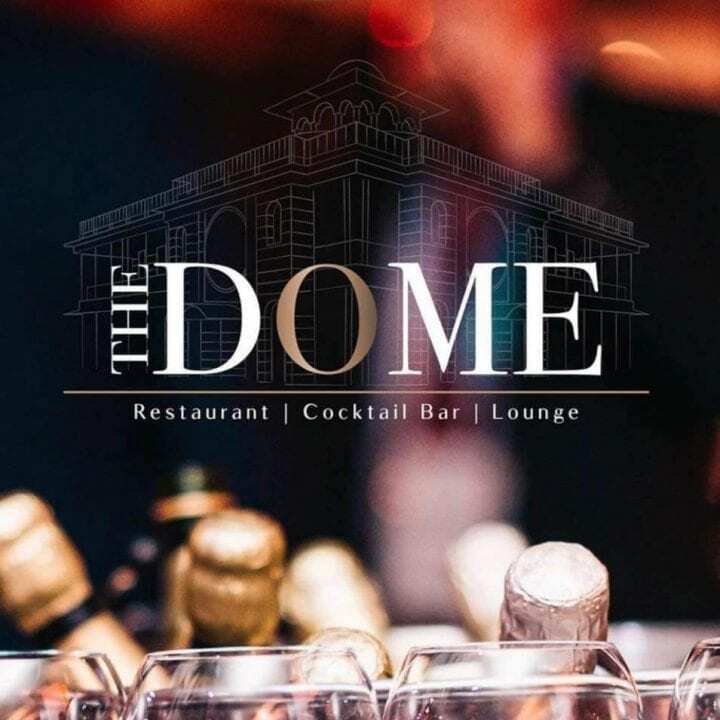 Here at The Dome you can enjoy the whole night out under one roof!